Banned by the NBA. This is what marketing dreams are made of. 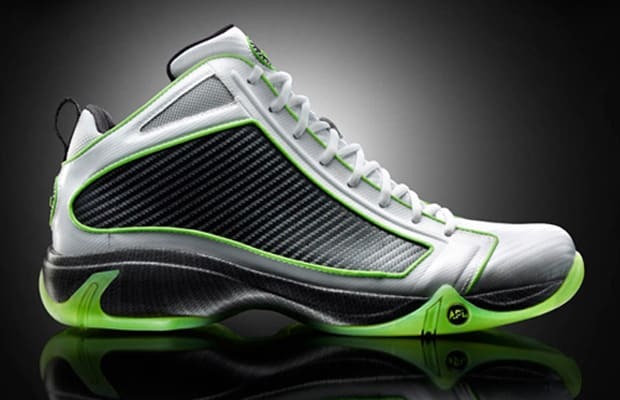 APL&apos;s Concept 1, a carbon-dipped $300 basketball shoe featuring their proprietary "Load &apos;N Launch" technology was pre-emptively banned by the NBA, presumably because it would provide an unfair competitive advantage. Independent reviews of the shoe were mixed, but those who believed had all the proof they needed.